In a bowl, beat the yolks with the sugar until obtaining a white and fluffy mixture. Continue to mix and cook in a bain-marie flavoring with MOSCATO d’ASTI Docg without reaching the boiling point. 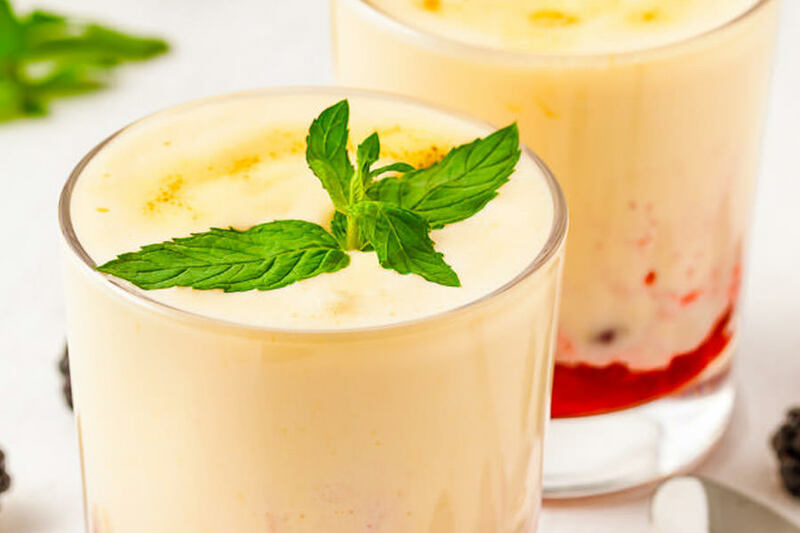 Serve the cold zabaglione in a glass with whole blackberries and currant juice and garnish with mint leaves.